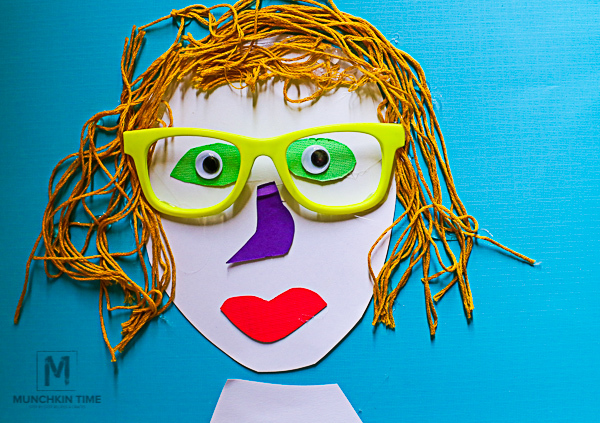 This Portrait Collage is a super easy gift for mom. Can you guess whose portrait collage this is? 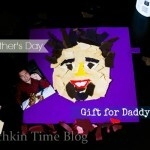 Yep, my daughter created this paper collage of me, it was her Mother’s Day gift for mama. 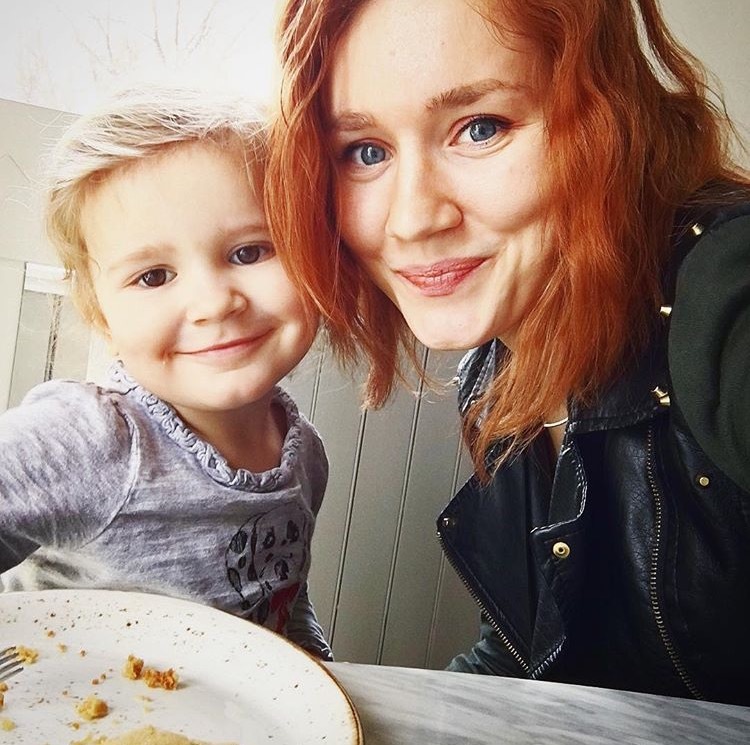 Happy Mother’s Day dear mamas and mamas-to-be! 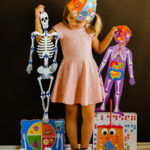 Do your kids love to make kids crafts and give it to you as a gift? If yes, share them with us on Instagram by tagging @munchkintimeblog, we would LOVE to see your kid’s creations! 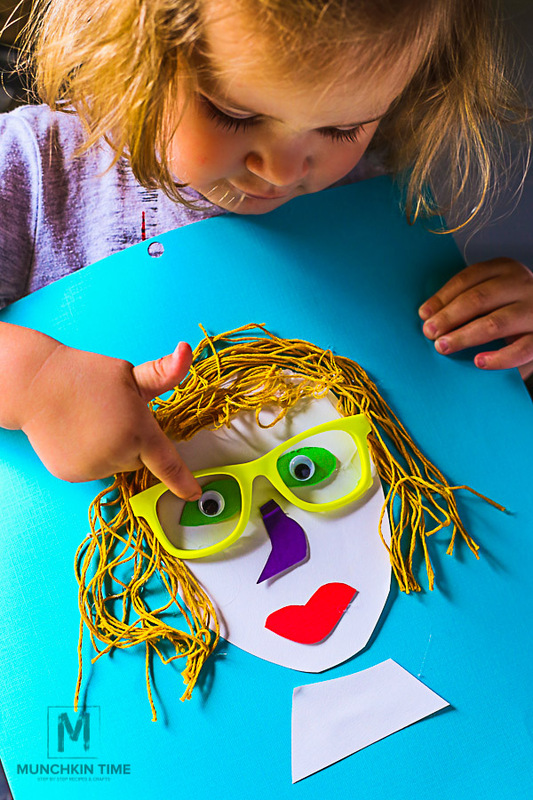 Today, my daughter and I want to share a simple kids craft that your munchkin can make for you called Portrait Collage Gift For Mom. It is super simple and easy to make. Now! Here comes exciting part! 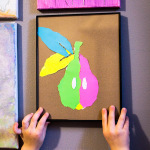 After you finish creating this craft, you can create a poem that can go with this gift. 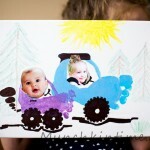 It is an amazing tool kids can use to create a sweet or funny poem for their mamas! It is called Poem Generator where you can create a beautiful poem in just few seconds. Go make a sweet poem and print it out and glue to the back of the portrait collage. 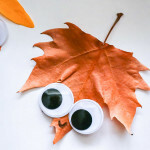 NOW watch this video to see how to make this paper craft. Q. 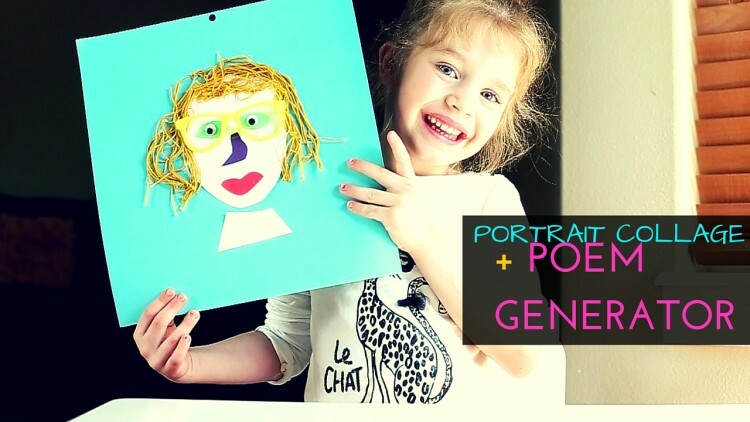 – Did you like this Portrait Collage Video and The Poem Generator? Let us know in the comments below, we would love to hear from you! Need more Mother’s Day Gift Ideas? 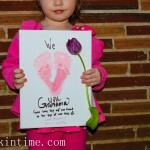 – Click here —-> Handmade Mothers Day Card and Mother’s Day gift for Our Sweet Grandma! 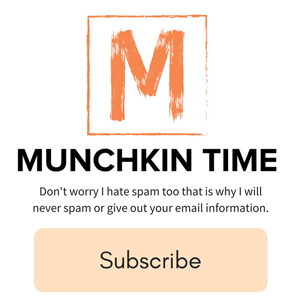 Want to Munchkin Time’s email list for Step by Step Recipes and Kids Crafts updates? Subscribe on the bottom of this post. That video was adorable!! I loved it! 🙂 And the craft face actually looks like you! That’s awesome!